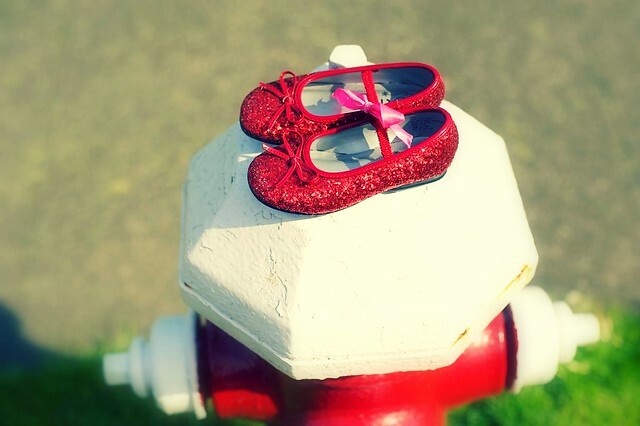 Found the sweetest Dorothy shoes for my soon-to-be-neice the other day. 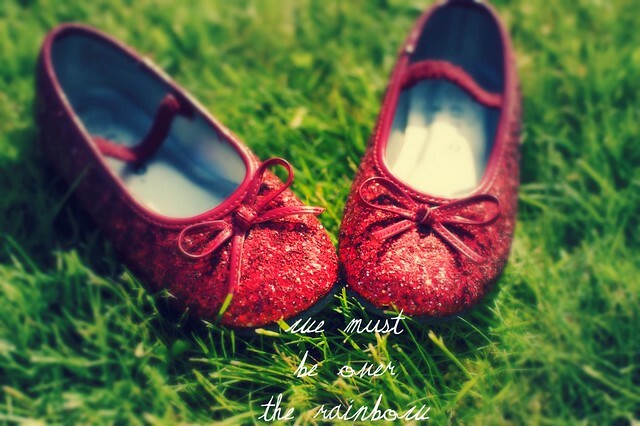 Dorothy shoes remind me of being small and watching the Wizard of Oz at my Grammy Ruth's. She had the TV room decorated with kaleidoscopic prints and photographs of flying air balloons and her one-eyed cat, Eightball, would lie on his little rug. And I always liked the Tin Man the best. 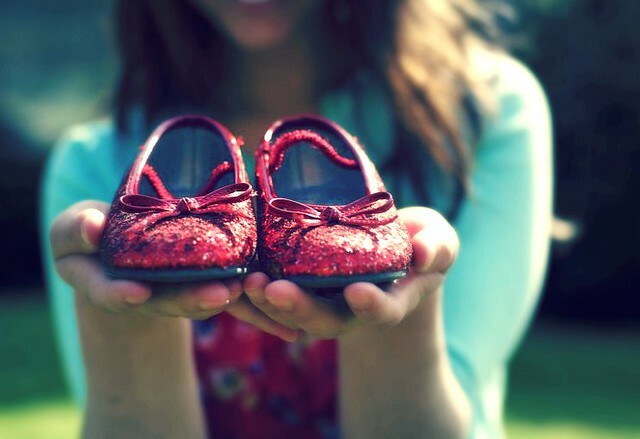 Did any of you wear sparkle shoes or light up sneakers when you were little? What was your favorite thing to wear as a kiddo? Hi love! They are too cute! I have always wanted a pair like that when I was younger. Lucky girl! Aww these shoes are so cute. Lovely photos too. 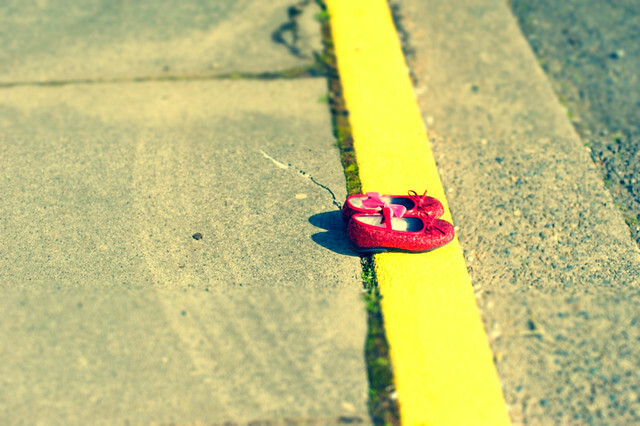 These shoes remind me of when I was younger--my favorite childhood Halloween costume was my Dorothy ensemble, complete from head to toe with braids, blue checked dress, red sparkly shoes, and even a 'Toto' dog in a basket!